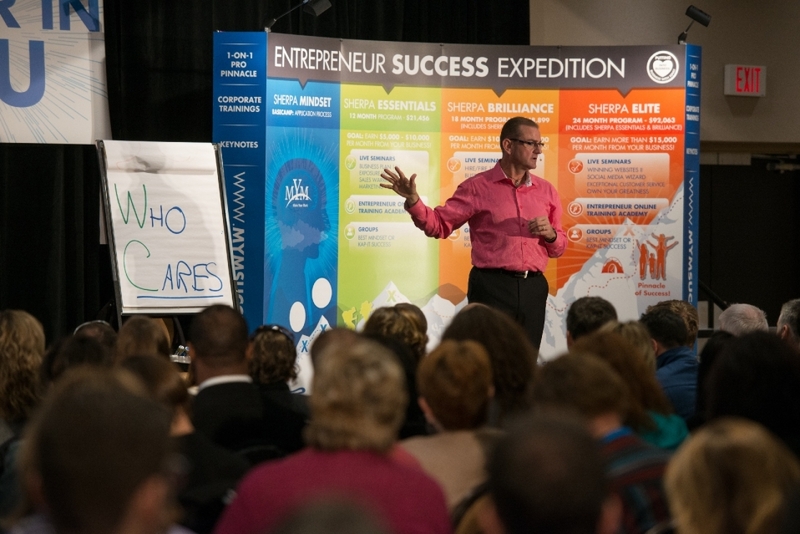 Heart-centered Business Sherpa, author, speaker, and trainer to over 48,000 students! A South African native and serial entrepreneur with decades of experience building multiple million dollar businesses globally, in various industries and economies, Colin founded Make Your Mark Training & Consulting in 2004 with a passion to assist entrepreneurs to realize their full revenue and profit potential and do it with heart, making a positive impression on those their business impacts: staff, colleagues, vendors, families and the community. Colin built Make Your Mark Training on the core values of Community of Trust, Respect the Individual, Integrity, Commitment to Excellence, Open to Possibilities, and Unconditional Gratitude. He also places people above profits. 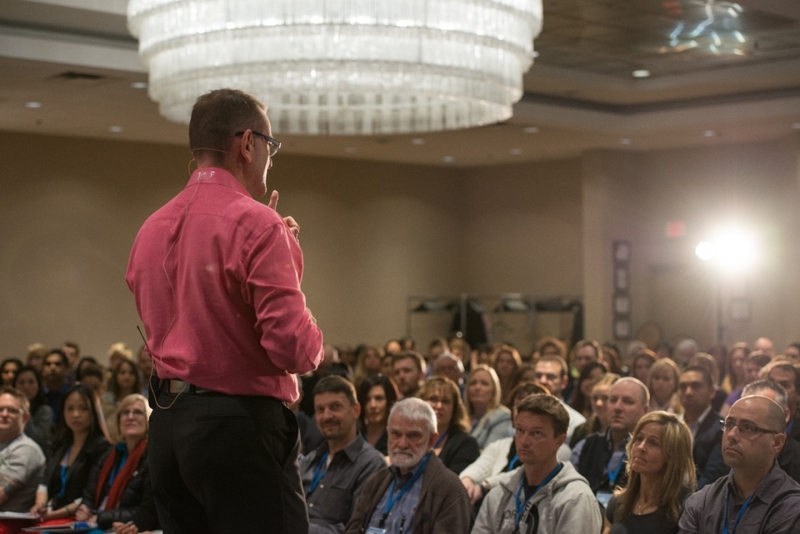 Colin’s conscious business philosophy coupled with his results-driven business success system of live events, group accountability programs and online trainings have created a vibrant, mutually supportive 47,000+ community of entrepreneurs across Canada and 50% within 50km of Colin’s home, which is a rarity in the training industry. 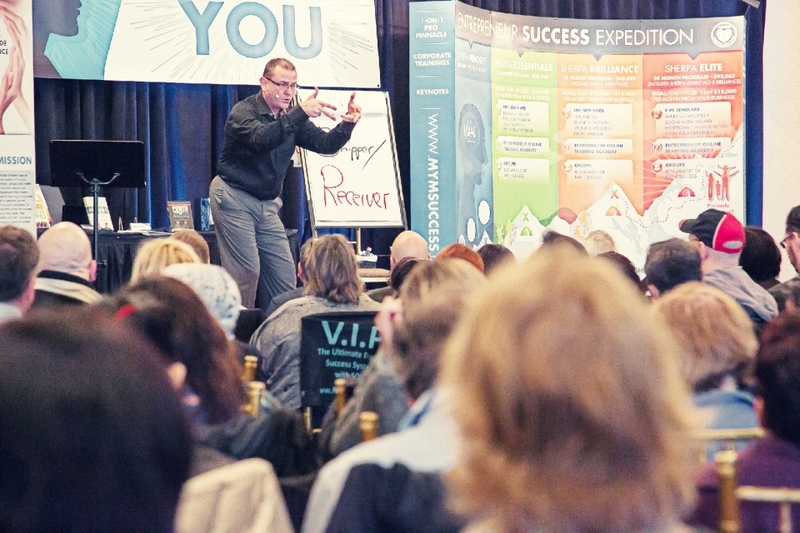 Duplication and expansion are currently underway for Make Your Mark across Canada and in other key markets in North America and beyond. He is one of two Canadians who are part of an Elite Group called the Transformational Leadership Council founded by Jack Canfield (Chicken Soup for the Soul series). Colin is also a #1 best-selling author presently with four #1 Bestsellers to his name with “Entrepreneur Success Recipe – The Key Ingredients That Separate The Millionaires From the Strugglers”, “Stand Apart” co-authored with Dan Kennedy, “Power Principles For Success” – Colin Sprake & Brian Tracy and “Entrepreneur Success Stories.” Colin has also won two Quilly Awards and has been inducted into the National Academy of Bestselling Authors in Hollywood. Colin’s articles and interviews have appeared in many local and international print media including The Globe and Mail, Vancouver Sun, Inc. Magazine, Seattle Times and Reno Gazette. 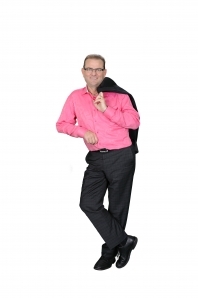 Colin has also appeared on many channels as a guest business expert: Global, MSNBC and CTV to mention a few. 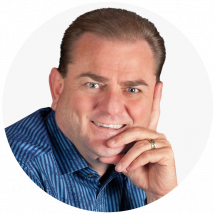 He was recently featured in the movie Finding Freedom in Your Second Fifty that has helped hundreds of thousands of people globally. 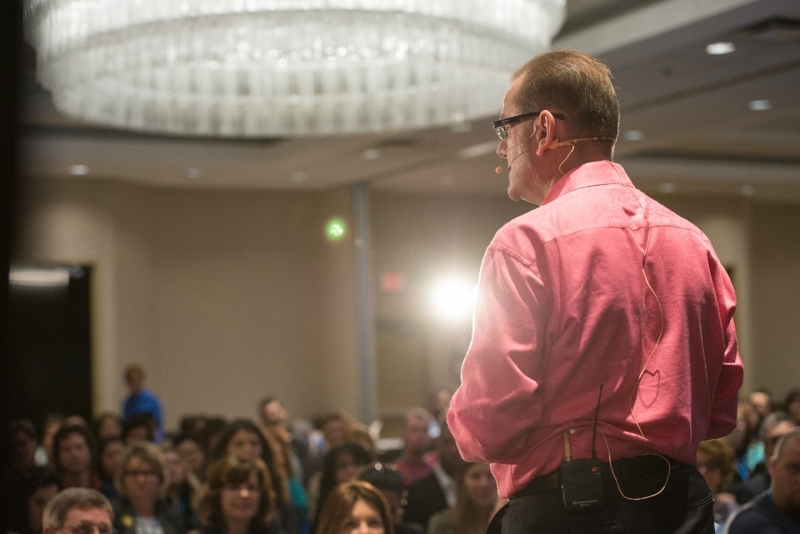 A highly sought after keynote speaker and trainer, Colin guarantees his audiences will walk away from his presentations, no matter how long or short, with practical tools and strategies you can use immediately in your life and business to achieve greater success and make a positive impact in the world. 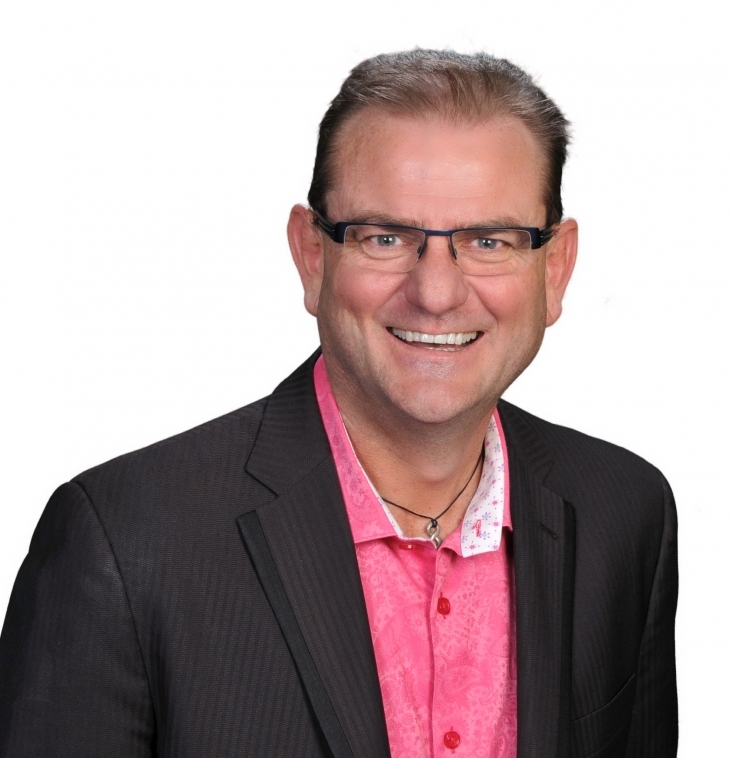 He also teaches that success is attainable in both family and business without sacrificing one for the other. Colin currently resides in South Surrey, British Columbia, Canada, with his beautiful wife and two daughters. He makes family his #1 priority. Colin H.A. 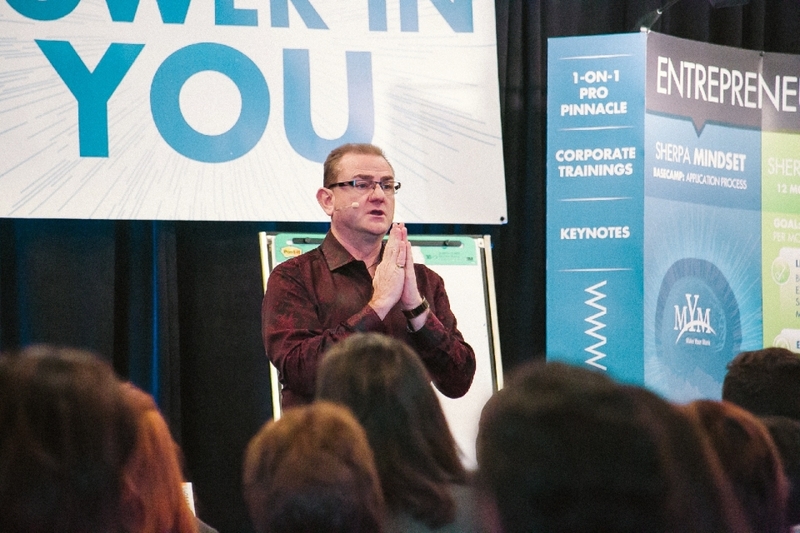 Sprake is a heart-centered Business Sherpa, author, speaker, and trainer. 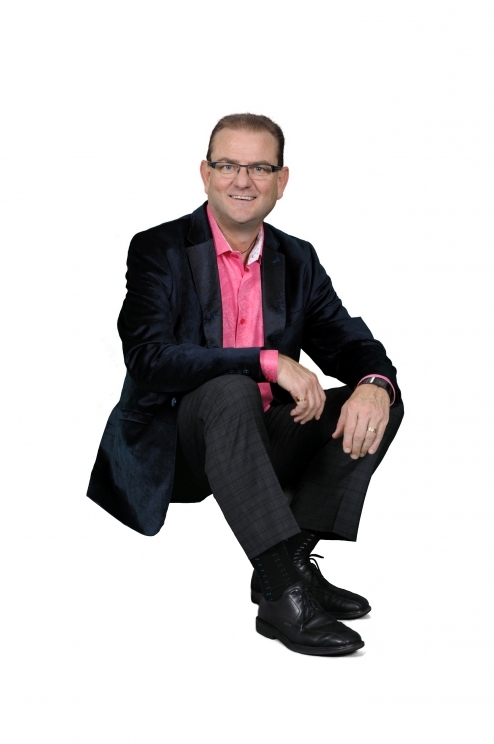 A South African native and serial entrepreneur with decades of experience building multiple million-dollar businesses globally, in various industries and economies, Colin is also a #1 selling author with four #1 Bestsellers to his name. Colin has won two Quilly Awards and has been inducted into the National Academy of Bestselling Authors. 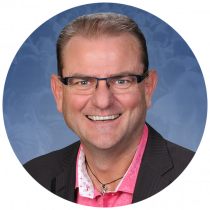 He is one of two Canadians who is part of an Elite Group called the Transformational Leadership Council founded by Jack Canfield (Chicken Soup for the Soul series) and is a mentor to over 47,000 entrepreneurs. Note: This online press kit and contact form are intended for use by the media. If you are not a member of the media and are interested in finding out more about MYM Training & Consulting, please visit the public website at www.mymsuccess.com - Thank you! 1. What does Make Your Mark do exactly? 2. Why do you do what you do? 3. What is a Sherpa? 4.	Who typically joins your Sherpa program? 5. What won't Make Your Mark do? 6. ‘Business With Soul’. What does this mean to you? 7. What are the rewards of a business like this? 8. What does the future look like for Make Your Mark? 9. You talk a lot about culture. What is culture and what do you do to create a thriving culture at Make Your Mark? 10. What have been some of the more challenging obstacles Make Your Mark has faced? The solutions for those? 11. As an entrepreneur, how do you balance work demands and a happy family life? 12. Do you have any helpful business tips for readers/listeners? 13. What is your favourite topic to speak on? Why? 14. What do you think is the #1 biggest mistake people make when starting a business? 15. 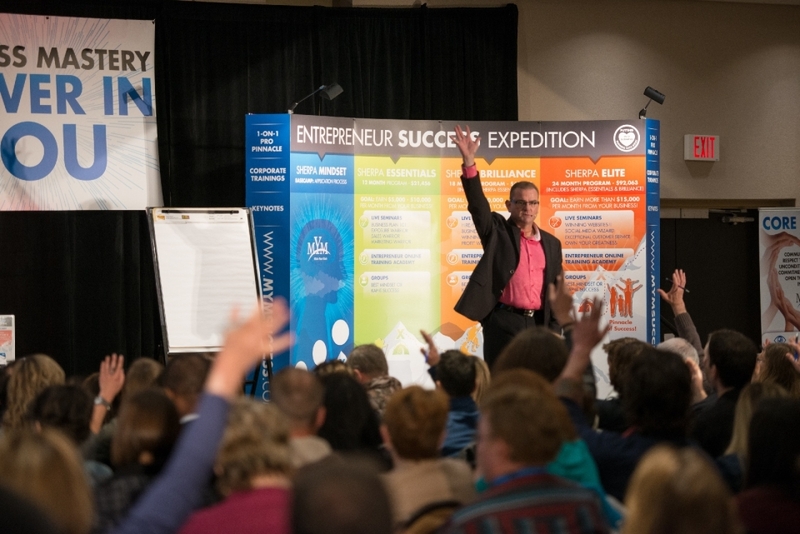 What would you say is the biggest mistake people make in business once it’s up and running? 16. What does it take to make a business successful? 17. What is the most unusual business you've built? 18. 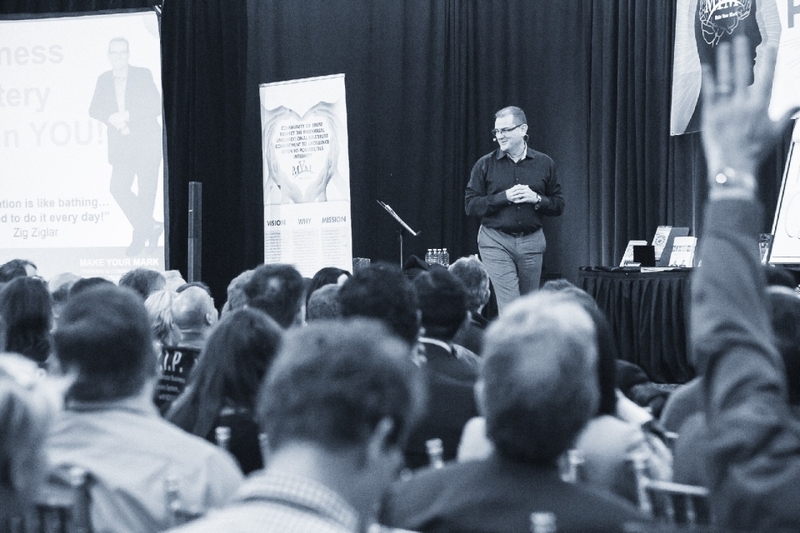 What’s the biggest lesson you’ve learned in your years of building, running, owning and selling businesses? 19. Is there any reason why someone should NOT get into business? 20. What is your favourite student success story and why? © Make Your Mark Training & Consulting Inc. All rights reserved.